Explore our Limpopo Events and Festivals Calendar to see which popular festivals or events are taking place during your planned visit to Limpopo. 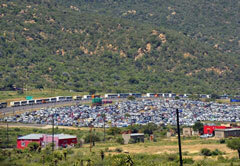 From sporting events to food and wine fairs, Limpopo is host to a multitude of festivals that take place all year round. 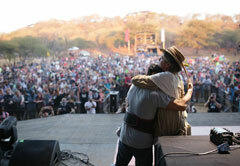 Make your holiday in Limpopo a trip to remember by attending a local event or festival.